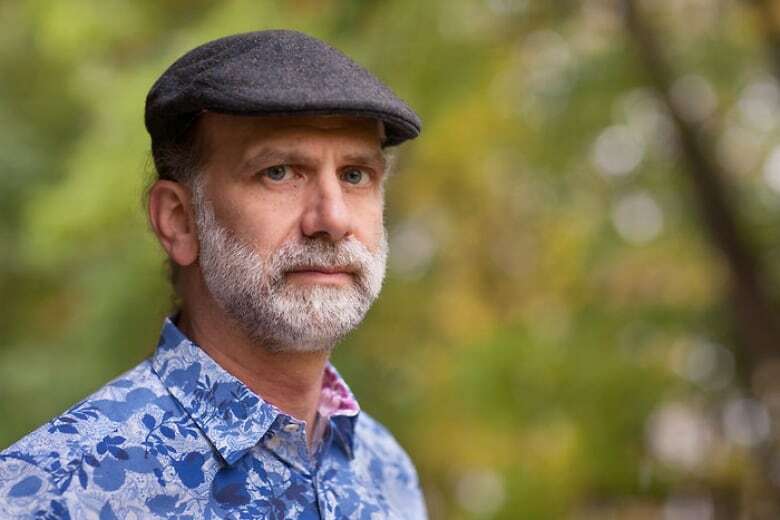 Everything is vulnerable when everything is a computer, argues Bruce Schneier, author of Click Here to Kill Everybody: Security and Survival in a Hyper-Connected World. 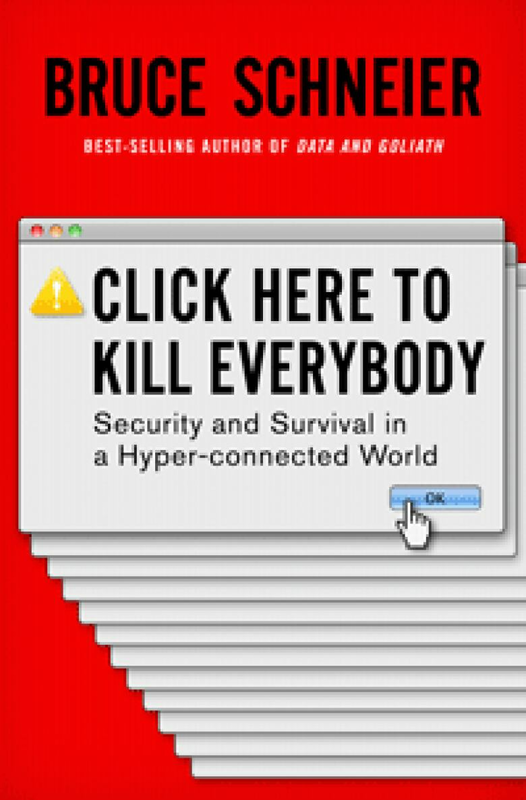 Click Here to Kill Everybody may be a rather terrifying name for a book, but, then again, its author, Bruce Schneier, offers us lots of things to be terrified about. Schneier is a security guru. 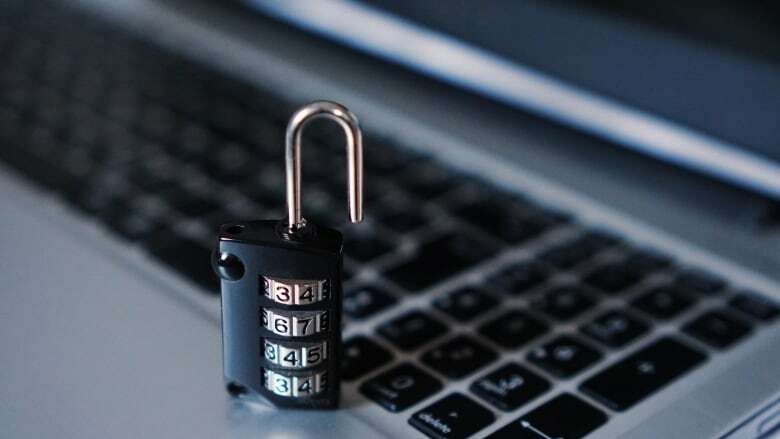 And in his new book, subtitled "Security and Survival in a Hyper-Connected World," he explains the real risks in a world where everything is becoming a computer, and networked in a way that he calls "internet plus." From hacked cars to vulnerable power grids, Scheiner paints a detailed picture of just how IT-dependent our modern world is. And how fragile it has become, in the context of what he calls "internet plus." Bruce Schneier's latest book, "Click Here to Kill Everybody"
Nora Young: People often use this term "Internet of Things." But you're saying that this doesn't really capture what you're getting at here, right? What's new about the present and future is that the Internet now affects the world in a direct physical manner. So it used to be about data. Such as that lost by Equifax. Or our data is stolen and abused by Cambridge Analytica. But now it's about things that can harm us. It's about thermostats. It's about medical devices and cars. So suddenly the threats are not, "someone steals my private information out of a hospital and embarrasses me." It's "someone changes my blood type in the database and potentially can kill me." These are all real. These are things we have seen. We've seen Russia take out power plants in the Ukraine on two different occasions as part of their military offensive against the country. We have seen attacks against cars demonstrated by researchers as a great YouTube video. Pretty terrifying. We've seen attacks against thermostats done in a research setting. This is a ransomware attack where the thermostat says: "You know, I've shut off. You have to pay some bitcoin before I'll turn on again." We've seen that against phones and computers but now we should expect them against appliances. Expect them against cars. Let's hope it doesn't happen at speed. These attacks are all real. If you think about it no security or safety has improved by the market. It's taken government forcing it. So think of cars, airplanes, pharmaceuticals, medical devices, food safety, restaurants, consumer goods, workplace, and most recently financial products. Insecure unsafe products and services are sold because that's what the manufacturers do — that's where the most profit is, until the government steps in and says: "Look, you can't do that anymore." That's easy. We know how to do that. You put them in jail if they don't. How do you make companies feel like they're responsible for anything other than profit? You make it a law. Whether it's safety, or child labour or workplace responsibility, you demand it. We as a society put constraints on companies. That's the way our government works. And those constraints are there to make sure they adhere to things that aren't necessary aligned with a profit motive.